March for Hope: Moving together for a brighter tomorrow. 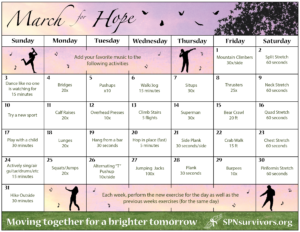 March for Hope is our annual spring event that supports your physical, emotional and social well-being through education and activities that gets everyone Moving together for a brighter tomorrow. Join us as we highlight fun and rewarding ways to #TakeCareofYou – mind, body and spirit. This year we have 6 opportunities for you to Step Up and Help Others by supporting our programs and events. Sign up to run, walk, swim or bike in our March for Hope – Always Keep Fighting 1 mile/5k/10k/Half Marathon virtual event starting March 1st, 2019. You choose the distance, the location, the time and the pace that works for you and we reward you with an awesome, custom designed Always Keep Fighting medal to celebrate your accomplishment and thank you for Stepping Up to Help Others. Registration is $30 per person and is open until March 31st. Reserve your seat at our Always Keep Fighting 45 minute Ride for a Cause at Cycle Bar in Northville, MI on Sunday, March 24th. Registration is $30 per person and includes our custom designed Always Keep Fighting medal to celebrate your accomplishment and thank you for Stepping Up to Help Others. Sign up to play in our 2nd Annual Queen of the Court Volleyball Fundraiser in Novi, Michigan Saturday, March 30th, 2019. This scramble style draw tournament is for women (ages 16 and up) who are experienced players looking to have some fun playing volleyball while supporting a great cause and meeting other players. Registration is $25 per player and we will mix up the teams after each 25 point game. The points you earn each game become your score and the players with the top 12 scores will play in the Championship Game to determine WHO is QUEEN of the COURT. We are in need of raffle prizes for our Queen of the Court fundraiser such as gift cards (Amazon, Target, Meijer, area restaurants), tickets to sporting events, golf courses, Motor City Comic Con (in May), Livonia Spree (in June) or other area attractions. 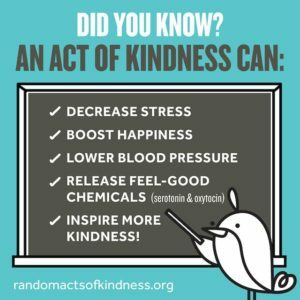 Join our fundraising efforts by creating your own fundraiser to support SPN Survivors via Facebook or other fundraising sites like Crowdrise and Network for Good that support nonprofits. 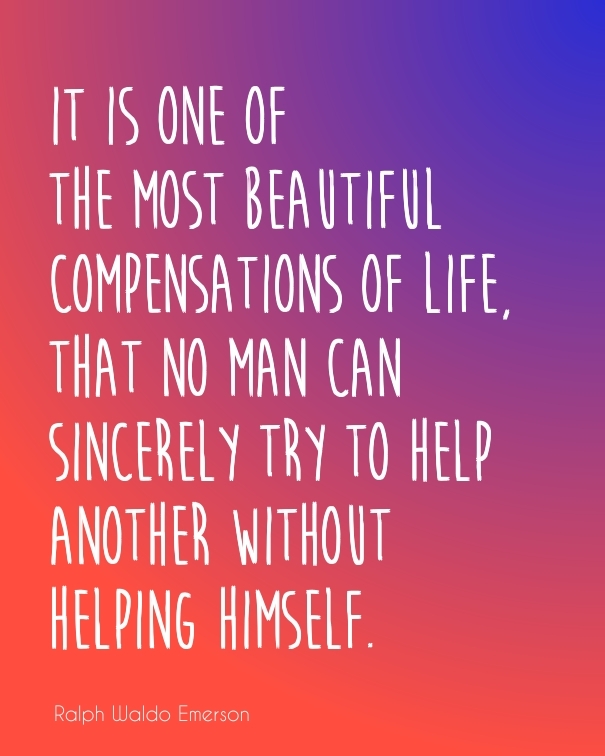 Show your support of someone living with mental health challenges, or honor someone you lost to suicide, by making a donation in their name here on our website. 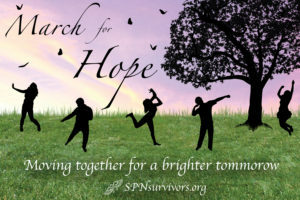 SPN Survivors was created as our way of taking our loss and paying it forward to help others. We’d be honored if you joined us. 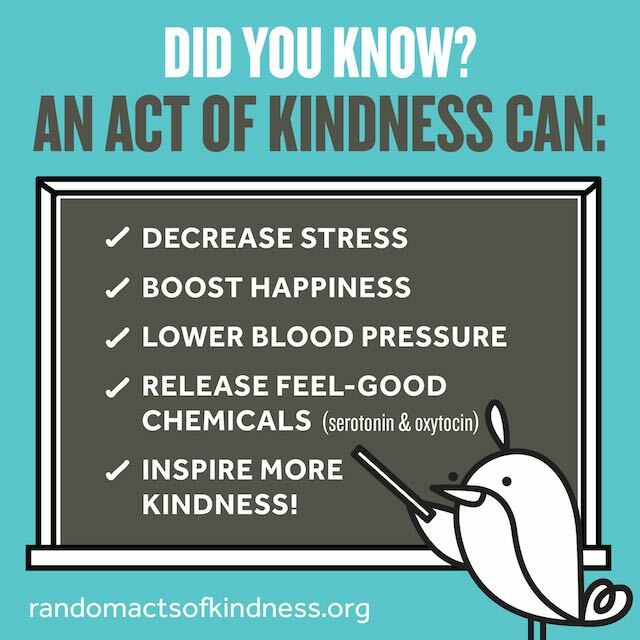 Everyday in March (all 31 days) we will share a positive mental health activity (healthy coping skill) to encourage connection, support, kindness and gratitude, as well as, a physical activity to help us all practice #TakeCareofYou – mind, body and spirit. We invite EVERYONE to join us online as we share this information via Facebook, Twitter and Instagram, using #March4Hope19. Challenge yourself to do something each day to #TakeCareofYou. Follow us on Twitter, Facebook and Instagram for encouragement and reminders for the daily activities to #TakeCareofYou. Join our Stepping Up to Help Others annual fundraiser from our Facebook Page. 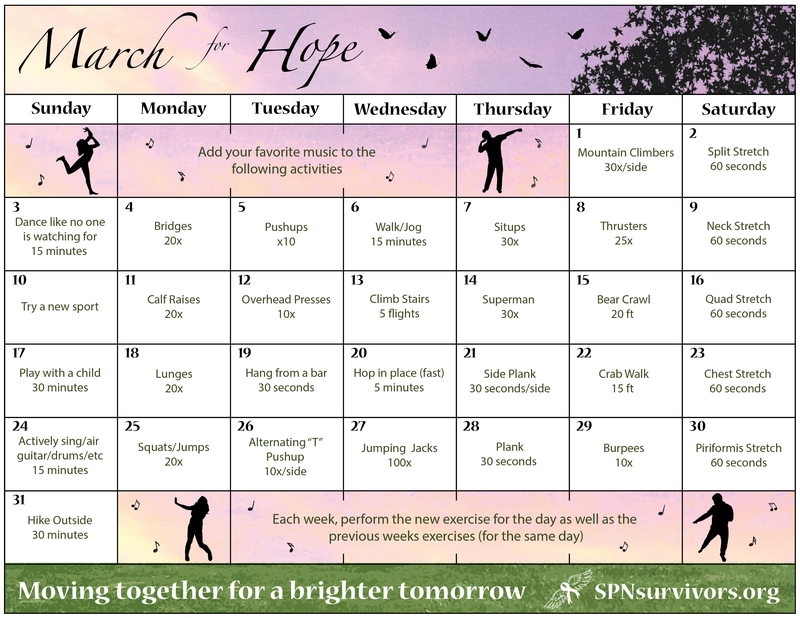 Ask your friends and family to join you in our #March4Hope19 activities supporting your physical, emotional and social well-being. We all have struggles and challenges in life, but we do not need to fight these battles alone. 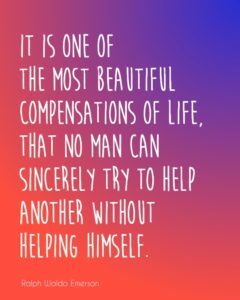 Together we can help “Connect, Communicate, Care” for one another and make a difference Helping People, Saving Lives: The Family Business!